We thought we’d seen the last of the Aston Martin V12 Zagato but the British are quite fond of it and plan to show it off once again in racing spec. The “second coming” is to happen at a place of tradition for Aston Martin, the Nurburgring 24 hour endurance race. They’ve been taking part in it for 7 years now and just don’t see the point in stopping now. What is surprising is that they’re planning to enter the V12 Zagato in the race, again, rather than one of their more traditional racers. Those models will certainly be present, though we don’t know which ones exactly, as Aston Martin plan to enter four partially backed cars. Partial refers to the fact that while Aston Martin aren’t far from it, officially, their racing partner Young Driver AMR will be taking charge of the affair. 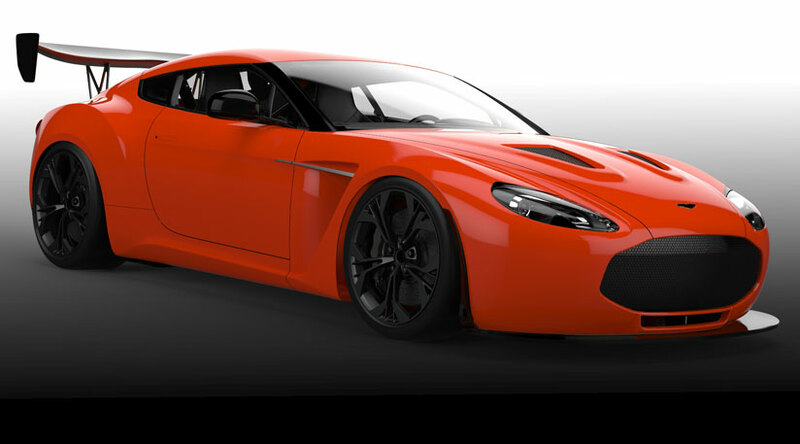 Of these, two will be V12 Zagato models and they’ll take part in the GT3 class. Those thinking four cars is too much may want to remember that the Nurburgring 24 will start with no less than 170 race cars on the grid. Last year, the Aston Martin V12 Zagato raced with two cars, probably the same two, under two contrasting liveries called Zig and Zag. They were also driven by gentlemen driver teams. The wheelmen were generally part of the management team and it all looked like a fun day out. This time however, Aston Martin is really gearing up to perform. They will by hiring professionals for the job of driving one of the cars and tweaking them even further. 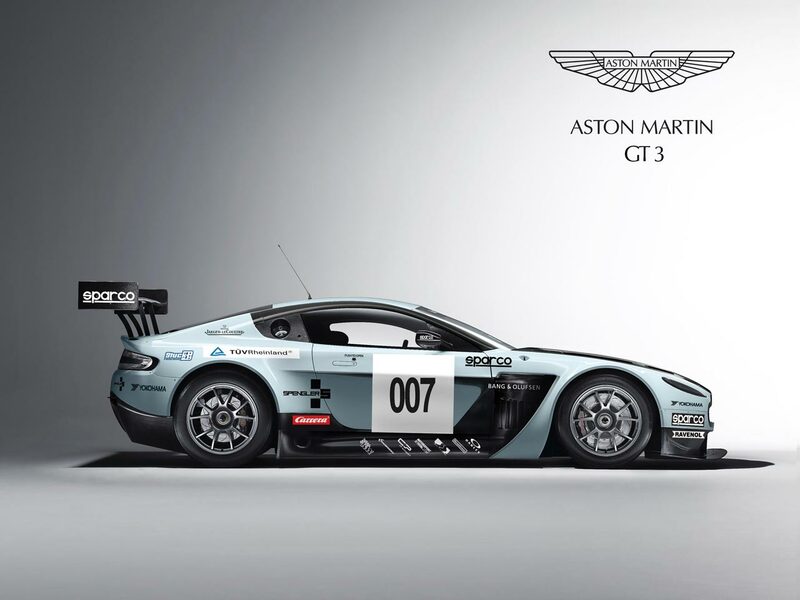 The remaining vehicle will still be raced by Aston Martin CEO, Ulrich Bez and some of his higher ups. 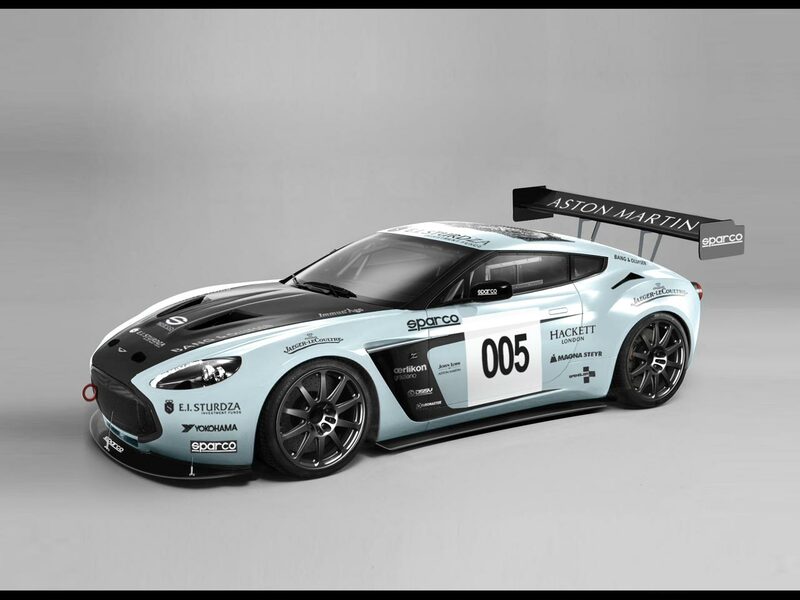 This entry was posted in Aston Martin and tagged 24, aston martin, ceo, endurance, nurburgring, racing, ulrich bez, v12, Zagato. Bookmark the permalink.